Please check the Classes page for upcoming classes. All classes are held through City of Chandler Parks and Recreation Department. You do not need to be a resident of Chandler to participate in classes. The City of Chandler does charge an extra non-residence fee. Registration for City classes will not open up until three weeks before the class start date. 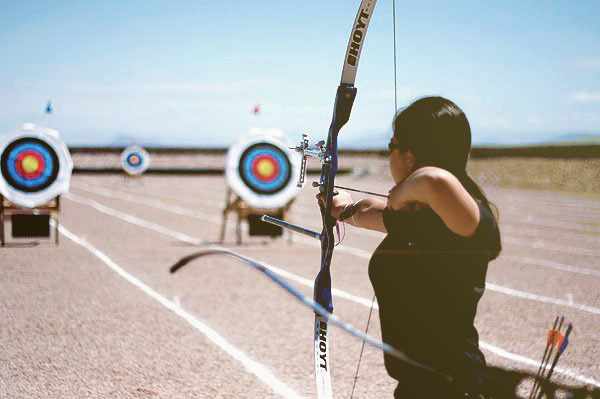 The Paseo Vista Archery Club Explore Archery class is available for individuals who want to try out Archery. 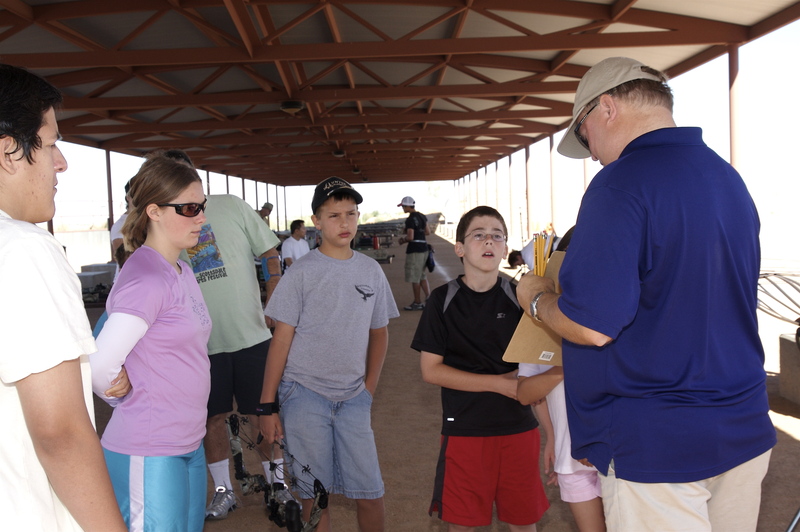 This class is taught by Paseo Vista Archery Club certified instructors. All equipment is provided for each participant. The class consists of Archery Safety and basic shooting techniques. The Class is 1 hour in long and starts promptly at 9:00am every Saturday (please be 15 minutes early, once class starts no late comers will be allowed into the class). The cost of the class is $20 per person. A person can attend as many classes as they choose. There are currently no Camps scheduled at this time. Important - The Paseo Vista Archery Club Coaches and Instructors highly recommend that you DO NOT purchase any Archery equipment until you take lessons. Equipment needs to be "fitted" to the individual and by waiting to talk with a coach will save you a lot of headaches and money. You do not need to be a resident of Chandler to participate in classes. The City of Chandler does charge an extra non-residence fee. Registration for City classes will not open up until three weeks before the class start date.